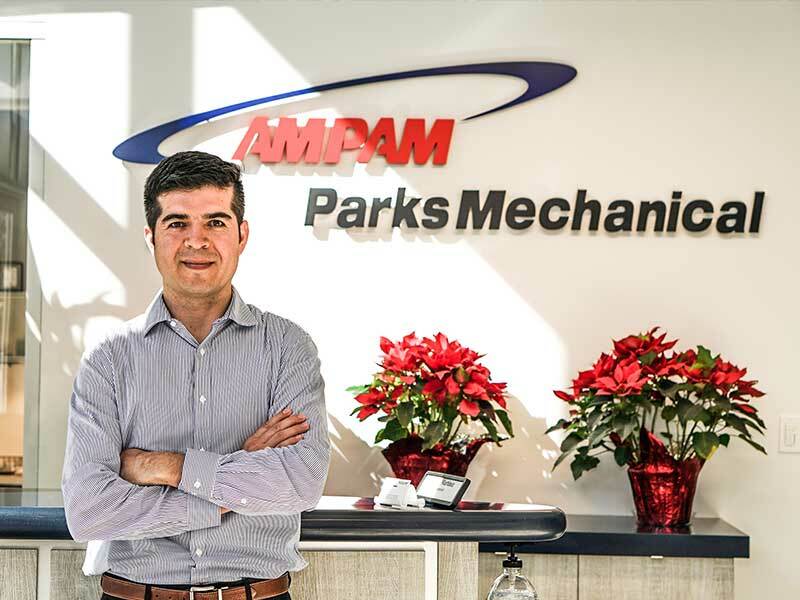 AMPAM Parks Mechanical | AMPAM's industry leading process in plumbing subcontracting includes engineering, fabrication, packaging & delivery, build & installation, customer service. 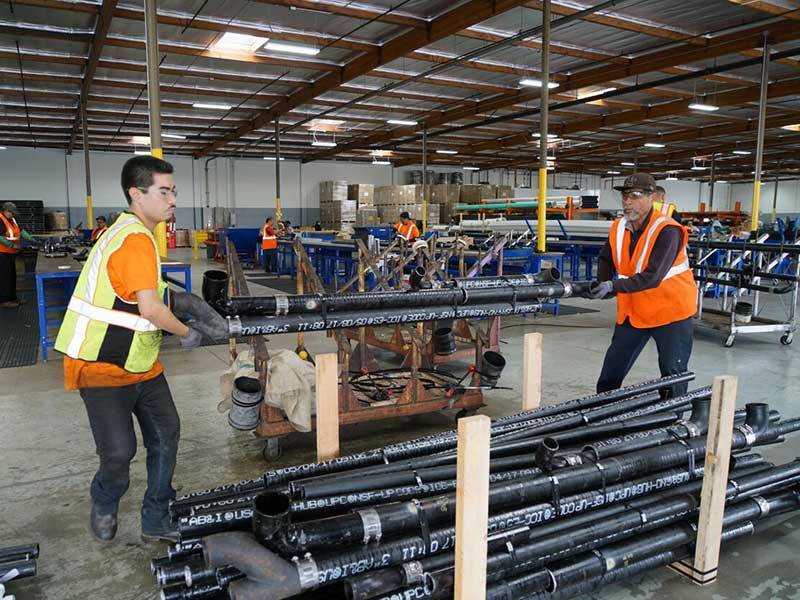 AMPAM created a unique industry leading process in plumbing subcontracting, that includes engineering, fabrication, packaging & delivery, build & installation and customer service. 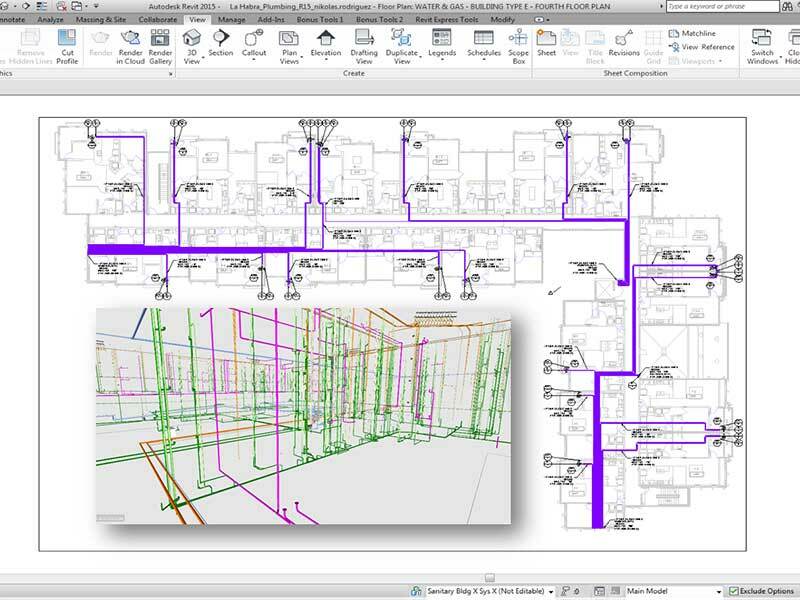 Our layout and CAD teams design every aspect of your job. AMPAM’s plumbing engineers manage the entire life cycle of the Design/Build process from initial design (Design) through construction (Build). Our Job Captain monitors all engineering deliverables including P-Sheets, BIMs, ISOs, Cutsheets and the Bill of Material (BOM) for the project’s waste, storm, vent, water and gas integrated systems. CAD and Revit are key design software systems our engineering team utilizes for 2 and 3-D designs. 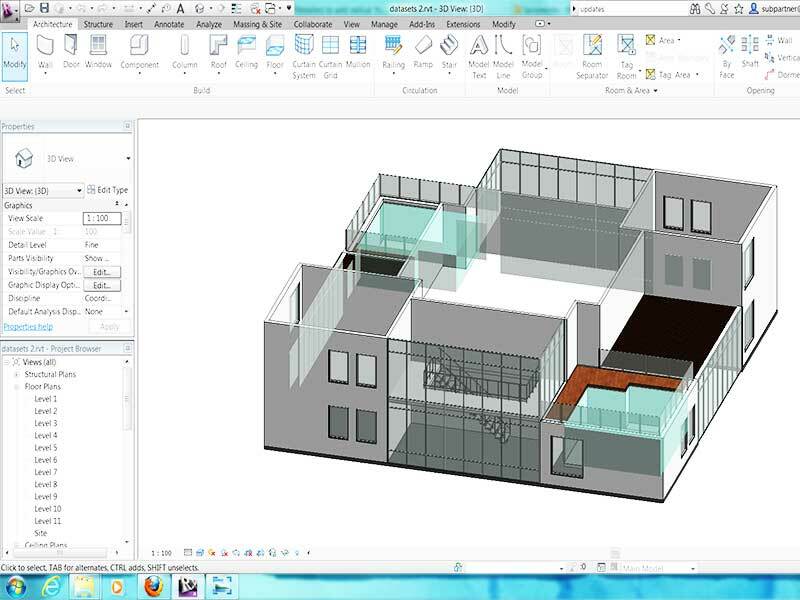 We employ Revit for BIM maximization throughout the entire design and construction engineering process. 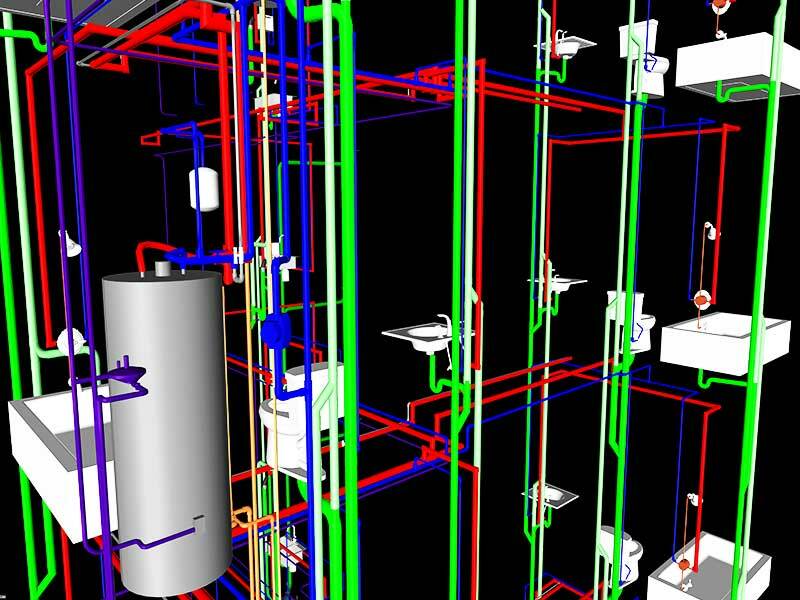 AMPAM works closely with clients and building department officials to design and facilitate ideal plumbing systems in which the waste, vent, storm, water and gas systems synchronize with Structural, Civil, Site Utility, Mechanical, Landscape and Architectural plans. Our plumbing engineers work with field and material teams to expedite any issues that may delay projects. 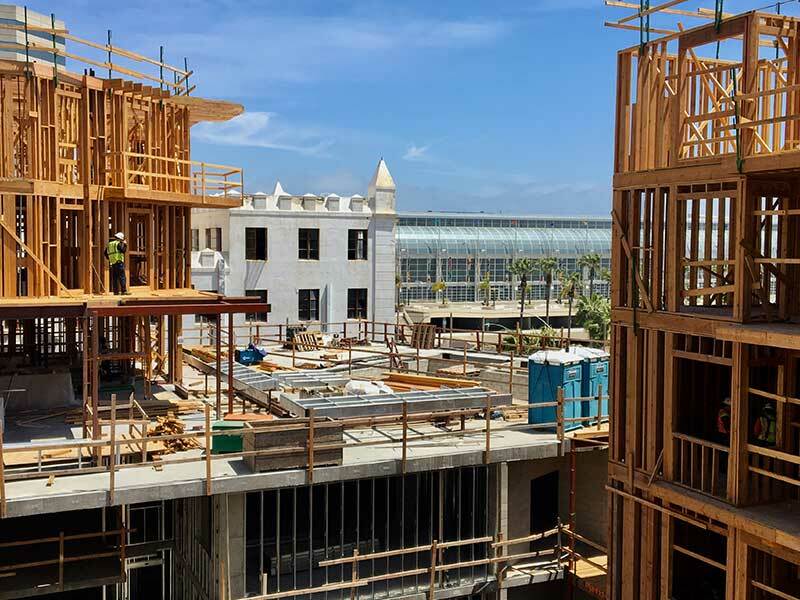 We keep our employees educated and up-to-date on current codes, products and procedures, and facilitate the permit and plans approval processes in the various cities we work in. Our fabrication process is the backbone of our business. 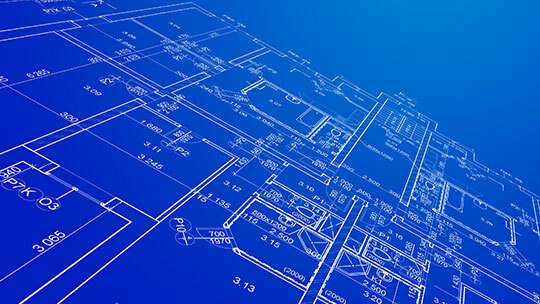 Once a job is designed, cut sheets that list all materials included for the project are developed from the isometric drawings, materials are collected from existing inventory, and fabrication begins. 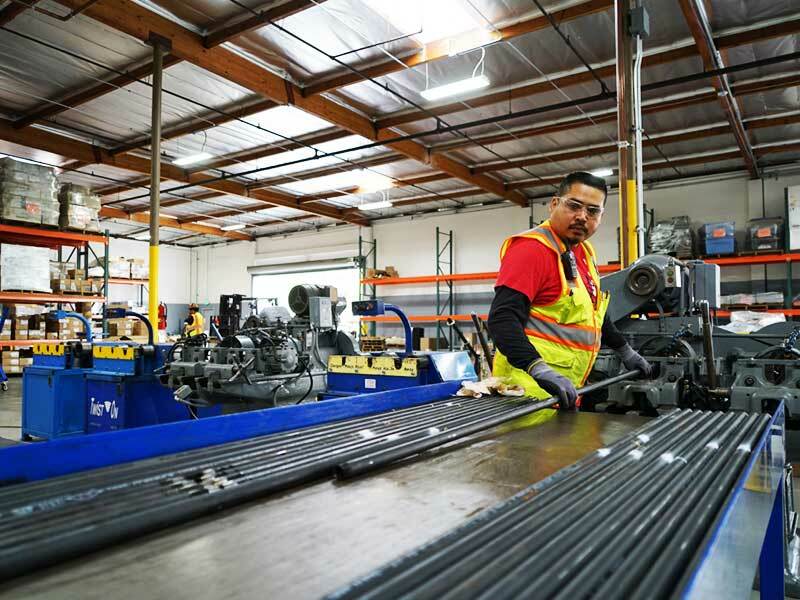 Fabrication efforts take place at our Carson facility in a multi-shift, production level environment. ABS, cast iron, copper, CPVC, Pex, CSST and black pipe are cut and assembled for all of the project’s waste, storm, water and gas systems. Completed pre-fab assemblies are packaged and delivered. Once a production run is completed, the fabricated material assemblies are subjected to strict quality control, and then packaged and delivered to the job site per pre-determined production schedules. Materials go across California from the San Francisco bay area in the north, to San Diego in the south, and Riverside/Inland Empire area in the east. Logistics are specifically designed to support our heavy equipment assets, and streamline material delivery operations. Our robust fleet includes more than 10 delivery trucks, four Freightliner Tracker-Trailers with 40-foot trailers and rear mounted Moffatt forklifts, and four Pettybone 5-ton forklifts. This combination helps us achieve optimum delivery and staging of material fabrication pallets. Our installers work with the pre-fabricated project. 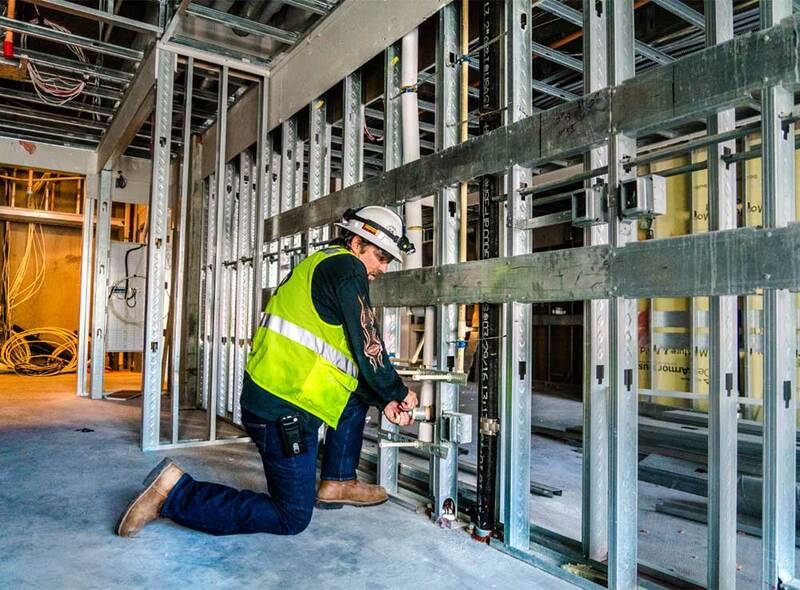 At the job site, our plumbing systems experts productionize their efforts and work with the fabricated product and the associated ISOs and cutsheets to build the job. This highly streamlined process effectively allows a higher level of quality control and an optimum level of cycle and process time, ensuring efficient installation. We maintain the product for one year after installation. As part of our contract, we provide Customer Service for all projects up to one year after completion. A team of support staff is available in our office by telephone, and Superintendents, Foremen, and Technicians are available throughout our territories. Three fully stocked and equipped Customer Service Vans are available 24 hours a day for immediate quality response to any crisis or emergency.